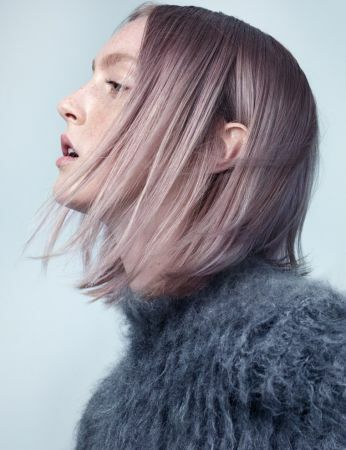 A tonal revolution has taken over the hair industry. No longer approaching the bench wanting flat out colours, insiders want that ombre colour that has being lived in and washed 100 times but in a quick visit to the salon. In the sun you see variations that are hidden at night and if you pull strand by strand you will see subtle gradients that only come as a by product of letting go of that overly maintained colour you decided upon a whim. Straight out of the tube is too straightforward and literal. Layer your colour, wash it out and live in it for a year or two – or for a quicker fix, drop down to one of our salons and book in with one of our colour experts for the covetable look.